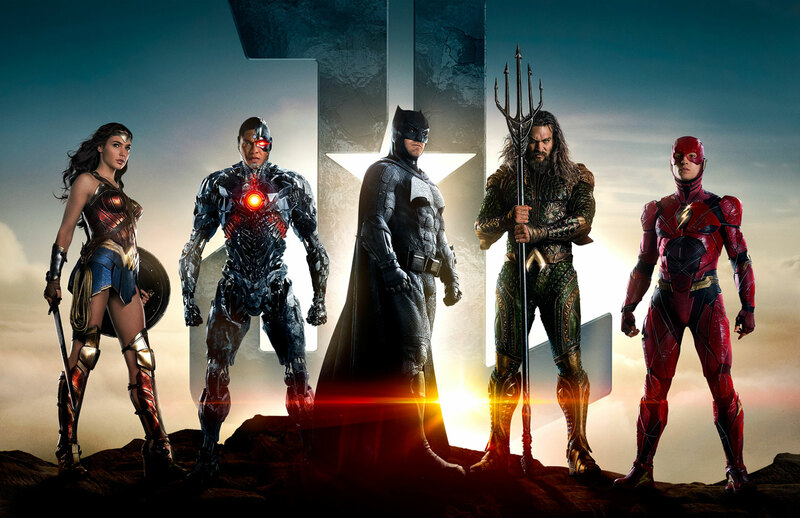 Episode 22-Justice League or Just Us League? Are you All In? Or just somewhat in? Or not in at all? Andrew and Scott tell you the degree to which they are in on Justice League! Also news about an animated Mario movie and 20th Century Fox, My Man! Andrew is live-tweeting his rewatch of the Star Wars Saga! This Monday is Episode III-Revenge of the Ship. I assume it’s one of the many spaceships that got shot down in the first two movies being reconstructed and exacting vengeance. Hopefully there will be a sweet workout montage! Due to the ultimate American Holiday (Thanksgiving), he will take a break on Thursday. May the (Dinner) Forks be with you! Also, Andrew was on Pop Culture Footnotes this week talking comic books and Justice League (sounds like he’s All In). Check it out on iTunes or at popculture-footnotes.com! Previous postEpisode 21-Stranger Things 2!